Improving conversions online is all about increasing clicks. When you’re creating a conversion funnel for your site, you’re really creating a road map you want your visitors to follow. However, creating links and buttons is useless if your users aren’t persuaded to click on them. This article will provide plenty of call to action examples, and best practices so you can start maximising your marketing opportunities right now. This is why a strong Call To Action (CTA) is indispensable. A CTA is a message you present to visitors, encouraging them to perform a specific action (such as making a purchase or completing a form). You probably have one on your site already, but there’s an art to constructing an irresistible CTA that will increase your conversion rates. In this article, we’re going to discuss what CTAs are, with CTA examples, and what makes them so important. Then, we’ll talk about the techniques you can use to perfect them. Let’s get started! Here, you can see an example of a compelling CTA from Free Resume Builder. A Call To Action (CTA) is a message that prompts visitors to perform a specific action. 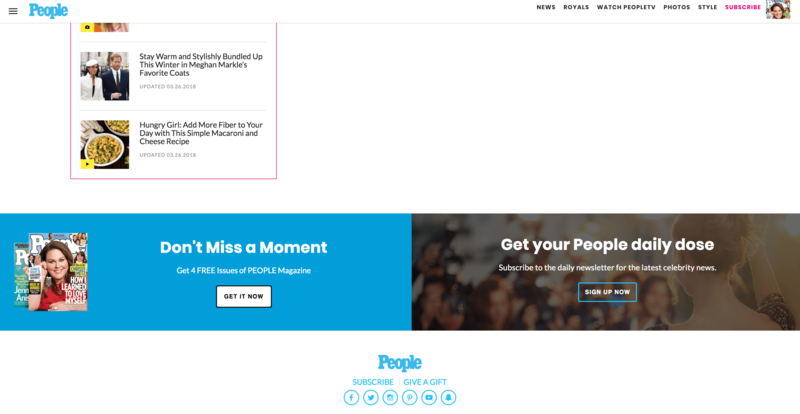 This might sound a little abstract, but you probably see dozens of CTAs online every day. In fact, chances are you already have at least one on your own website. 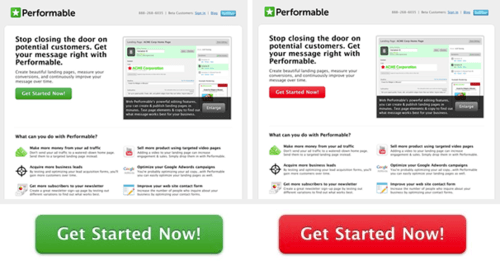 Most CTAs take the form of buttons, with text such as “Buy Now”, or “Download a Free Trial”. However, a CTA can even as simple as a link on a blog post, with the text “Read More”. You can think of a CTA as a way for you to signpost exactly what you want your users to do, whether that’s directing them towards relevant information or encouraging them to complete a purchase. 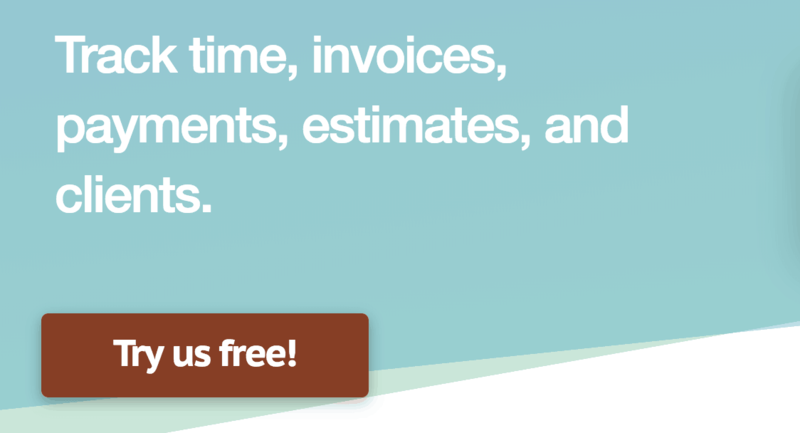 This CTA from Bulletproof stands out, and offers a clear direction for the user. It may surprise you to learn that many business don’t use a CTA at all. However, if your site doesn’t contain a CTA or uses one that’s ineffective, you’re missing out on a key marketing opportunity. After all, your CTA is something that 90% of your users will see. What’s more, embedding a simple CTA in your text can increase conversions up to 120%. Getting your CTA button right is crucial, as it’s what makes or breaks the customer journey, and helps lead users through your conversion funnel. A strong CTA can persuade someone to complete an action, while a vague or unappealing CTA could lose you a conversion. Implementing a call to action button is simple, but making it convincing enough to persuade your visitors to follow through is another matter entirely. Your CTA button needs to be strong and confident, so users feel compelled to click through, while not being too over-the-top. As Neil Patel puts it, “developing a sense of urgency versus being pushy is a fine line”. The message should be clear and entice the reader to progress, and the effect of clicking on the CTA should be obvious. Let’s talk about how to actually accomplish all of this. Now that you understand how important it is to perfect your website’s CTA, all you need are some solid strategies. With that in mind, here are four ways you can improve your CTA right now! The look of your CTA can have a huge impact on its effectiveness. In fact, the way you design and present your CTA is perhaps its most important aspect. The main consideration is visibility. After all, if users can’t easily see your CTA button or banner, they’re much less likely to click on it. For this reason, we recommend that you use a button instead of a text link. Buttons stand out better, and are more likely to be seen and clicked on. It’s also worth thinking about the fact that different colors have varying connotations, especially when it comes to marketing. For example, red induces a sense of urgency, blue is considered trustworthy, and black comes across as more luxurious. 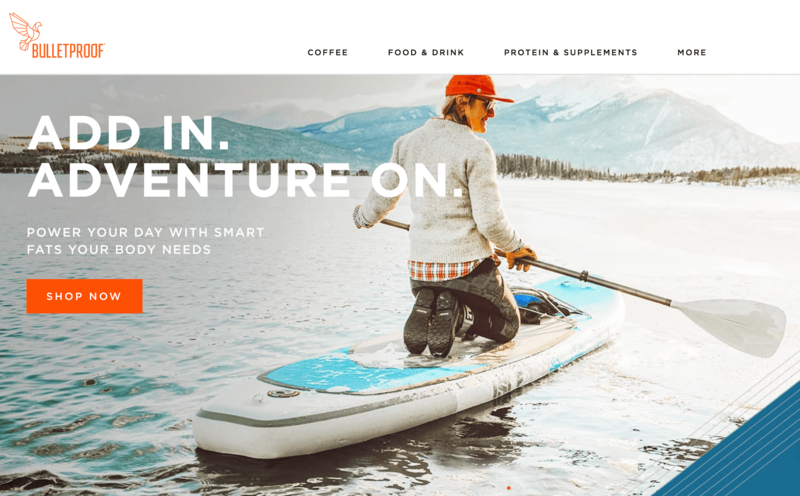 Above all, consider how the choice of color for your CTA fits with your established brand identity, and how it contrasts with your site’s current color scheme to draw attention. Once you’ve settled on a design for your CTA, it’s time to think about what the button should say. We’ve already discussed the importance of having a clear, strong message, but let’s dig a little deeper into what that means. You don’t have many words at your disposal, so every single one has to count. For an example, let’s look at this test case, where three different phrases were used in otherwise identical newsletters. The phrase “Read more”, which is somewhat ambiguous, resulted in a decline in the number of clicks. “Continue to article”, which is clearer but still relatively vague, saw only a small increase. The largest improvement resulted from the phrase “Click to continue”, which is a very specific instruction that clearly explains what to do and what will happen next. Of course, the message itself will vary depending on what your CTA directs visitors to do, but it’s worth taking this example to heart. Being specific and concise will beat out vagueness every time. You should also focus on using positive sentiments and power words, to make your copy more persuasive. Take some time to carefully think about how you want to get your message across, and which words will be the best for that purpose. You can even get creative, as in this example that uses reverse psychology, telling the user not to click the button. If done right, this can catch the reader’s attention and prompt their curiosity. The key here is to make the benefit of your CTA clear – people will get something for free, they’ll save money, etc. This is also a smart way to get your foot in the door. For instance, you can use this strategy to request visitors’ contact details, which you can use to send offers and other information later. When your CTA button is ready to go, all you have to do is put it in the right place. As we mentioned, visibility is a key factor in a CTA’s effectiveness, so this is not a task to be taken lightly. First of all, you should use CTAs sparingly and for a specific purpose. If you flood your site with actionable buttons, your users could get confused or be struck by choice paralysis, which can actually result in a decrease in clicks. You’ll also need to consider where on your site the CTA should appear. Most internet users, at least in the west, read websites in an F-shaped pattern. This means that content appearing in the top-left corner is much more likely to be seen than something placed in the bottom-right. You’ve probably noticed that most of the CTA examples we’ve featured appear early on the page, rather than towards the bottom. You can also study how users interact with your site, to determine the best location for your CTA. You want to find out where they click, what they look at, and how they actually engage with your content. The best way to do this is with a heatmap tool, which shows you where users are most active. You can use a solution like Crazy Egg to construct a heatmap of your site, and get a better understanding of your users’ behavior. This will also show you the best spots on your layout to place a CTA, if you really want to make it stand out. Recap: Make your CTA the best it can be! Using a powerful Call To Action (CTA) can mean the difference between a conversion and a lost sale. Your CTA is where you get the chance to directly influence your users to complete your conversion funnel, so it needs to be well-considered and irresistible. Make sure the CTA has the right look, and consider your color choices strategically. Choose the text you want to use carefully, in order to really sell the CTA. Use scarcity and free trials to entice your visitors. Find the best location to place your CTA, by using a heatmap. Do you have any questions about CTAs, or how you can improve yours? Let us know in the comments section below!